This text helps students understand how culture impacts development—and why it matters. Human Development: A Cultural Approach leads students to examine all stages of development through the engaging lens of culture. 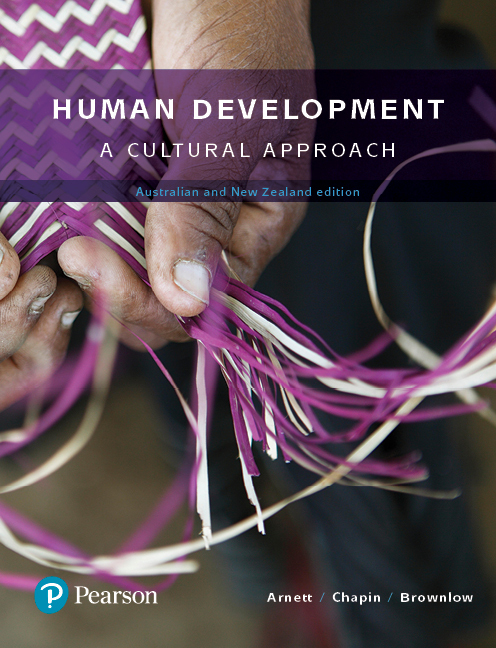 The first product to take a wholly cultural approach to human development, this text integrates cross-cultural examples throughout the narrative to reveal the impact of cultural factors both in Australia and New Zealand, and around the world. The authors' emphasis on culture fosters a thorough, balanced view of development that prepares students to face challenges in our diverse and globalised world—whether they travel the globe or remain in their hometowns.